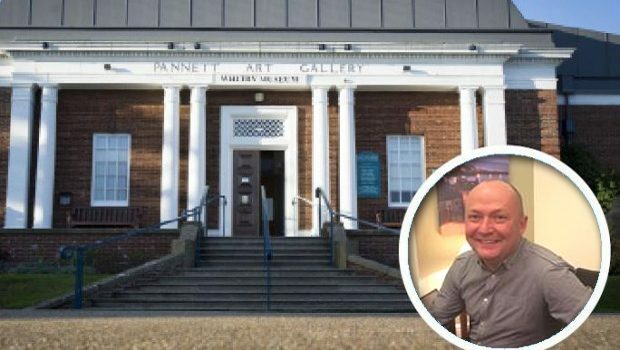 an “In My View” report by NIGEL WARD, commenting on the outcome of a Formal Complaint against the Tory Councillor who failed to declare an interest for the WTC ‘No Confidence’ motion. 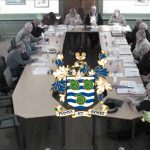 By way of background, readers are referred to an earlier article – “SBC: Tory Cllr Reported For ‘Inappropriate’ Re-Tweets” (30/06/17) – covering a series of indefensibly inappropriate Tweets by SBC Councillor Phil TRUMPER [Con.] (Esk Valley). Councillor TRUMPER admitted to having been “naïve” (meaning, presumably, that he did not know any better). This tickled me, coming as it did from a Councillor who comes across as a bloody know-all. 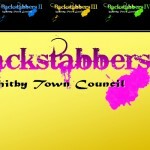 Councillor TRUMPER also holds a seat in the Stakesby Ward of Whitby Town Council (WTC). Curiously, I can find no record in the Minutes on the WTC website of Councillor TRUMPER attending Full Council since the episode of the inappropriate Tweets – granted, of course, that it is not up-to-date. (Better part of £100K per annum for a Clerk, a Deputy Clerk and an assistant/apprentice Clerk and the website is never up-to-date). Councillor TRUMPER (who is Chair of the SBC Planning Committee) should soon have found himself the subject of a Formal Complaint to the Monitoring Officer of SBC, Mrs Lisa DIXON. However, no Decision Notice has yet been published. 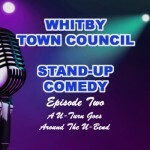 In the meantime, a Decision Notice has been published in respect of an earlier Formal Complaint against Councillor TRUMPER; for having failed to declare an interest during the ‘No Confidence’ Motion at Whitby Town Council. This Formal Complaint was initially lodged with the Whitby Town Clerk. However, under the terms of the Localism Act 2011 (implemented on 1st July 2012), all Standards Complaints against Town and Parish Councillors are now required to be addressed by the Monitoring Officer of the relevant District or Borough Council. Consequently, this Complaint has been administered by SBC, in the person of Deputy Monitoring Officer David P. KITSON, on behalf of Mrs Lisa DIXON, the Monitoring Officer. It is therefore curious, to say the least, that the investigation has measured SBC Councillor Phil TRUMPER’s conduct against the National Association of Local Councils’ (NALC) template Code of Conduct for Town and Parish Councils – rather than against SBC’s own post-Localism Act Councillors’ Code of Conduct. (Shouldn’t Standards be standardised?). I say ‘curious’ because here we have a Scarborough Borough Councillor ‘prohibited’ by mere guidance (provided by what amounts to a trade association – guidance, not law) from taking part in the ‘No Confidence’ motion, debate and vote at Whitby Town Council. Readers will grasp the irony inherent in the fact that, not so long ago, we had SBC Leader Councillor Derek BASTIMAN [Con. ], his spouse Councillor Lynne BASTIMAN [Con.] and his seven Cabinet Portfolio Holders being ‘authorised‘ to take part in the ‘No Confidence’ motion, debate and vote at Scarborough Borough Council (albeit on the strength of an alleged telephonic wink-and-a-nod ‘legal’ opinion) under the purview of the same Monitoring Officer’s Standards regime, but invoking a different set of regulations. 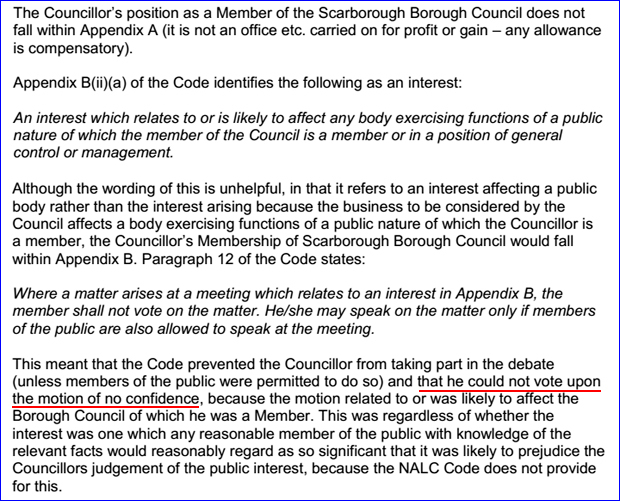 To be fair, Councillor TRUMPER’s unlawful presence and vote on the ‘No Confidence’ motion at Whitby Town Council differs from the participation of the Councillors BASTIMAN and the Cabinet in the SBC ‘No Confidence’ vote, insofar as it did not affect the outcome of the vote. 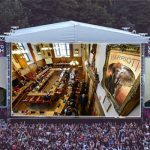 Had the same regulations been applied to the Scarborough vote, the motion would have carried 19:6 – instead of failing 25:19. How fortuitous that different regulations can be invoked to suit circumstance. One could be forgiven for surmising that the Council chooses which regs to apply in which circumstance, in order to achieve the desired outcome. Nevertheless, David P. KITSON and the two mysterious Independent Persons (very probably with post codes in Tory strongholds) were minded to hand down a nominal verdict of ‘guilty’ on Councillor TRUMPER and impose the utterly inconsequential sanction of insisting that he must “ensure that he is fully aware of the content of the Code” (of Conduct) – which he should have been from the instant he signed his oath of acceptance of office. So Councillor TRUMPER is rewarded for his ignorance with a mild ‘telling-off’ – his Chairship of the Planning Committee remaining unsullied. But we can be grateful, at least, for the Standards team having confirmed Councillor TRUMPER’s lack of understanding of the requirements of his office. There is something deeply disconcerting about the idea that a Chair of Planning (of all Committees) could be so inadequately informed on the requirements of declaring interests. Quite astonishing, really. 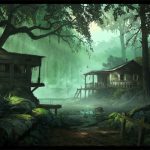 It is fundamental, and should be abundantly clear even to the naïvest of the naïve, that only the most comprehensive declaration of interests suffices, especially in that area of a Council’s duties in which money has been known to have been made from the mere turning of a blind eye – Planning. In the 1960’s, Councillors on Planning Committees in Yorkshire and the North East ‘went along with’ the schemes of the infamous Pontefract architect John POULSON and his accomplice T. Dan SMITH, having neglected to declare interests in POULSON’s business affairs. Parliament responded by tightening up the rules regarding the declaration of interests for the specific purpose of allowing the public a clear view of Councillors’ potential biases. 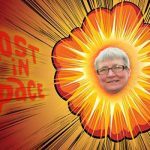 Coming as it does on the heels of the disgraceful absolution of Whitby Town Mayor Councillor Noreen WILSON [Lab.] – on the grounds that she was not ‘acting as a Councillor’ at the time when she verbally abused a member of the public – this Decision Notice is particularly hypocritical. 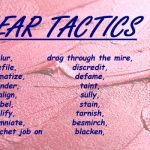 From a lay perspective, it is perfectly clear that Councillors should not be permitted to step in and out of their public positions at will in order to abuse their critics or evade recusing themselves from motions in which they hold personal and prejudical and/or pecuniary interests. 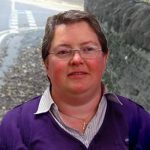 North Yorkshire County Councillor Caroline PATMORE [Con.] told me emphatically, and with some pride, that a Councillor is never off duty. Right. Perhaps she was being “naïve” ? Download the PDF file SBC_CODE_of_CONDUCT. 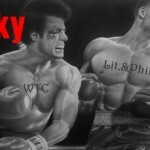 Note: Electors reliant for their local government information on that purveyor of ‘trusted’ news, the Whitby Gazette (recently ‘crowned’ the best weekly newspaper in Yorkshire, at the 02 Media Awards), will have learned nothing of the ‘lapses’ of Councillor Phil TRUMPER [Con.] 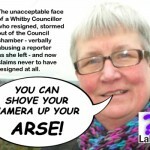 or Whitby Town Mayor Noreen “Shove your camera up your arse” WILSON [Lab.] and will therefore be voting in the dark (again), come May 2019.